This month’s JAFF is dedicated to Hiroshima Prefecture, an area full of history and bustling with diverse agriculture and trade. At the event delicacies that can be sampled and bought include konnyaku, ginger confiture, lemon syrup, sake and miso; all made with the finest local produce the area is renowned for. 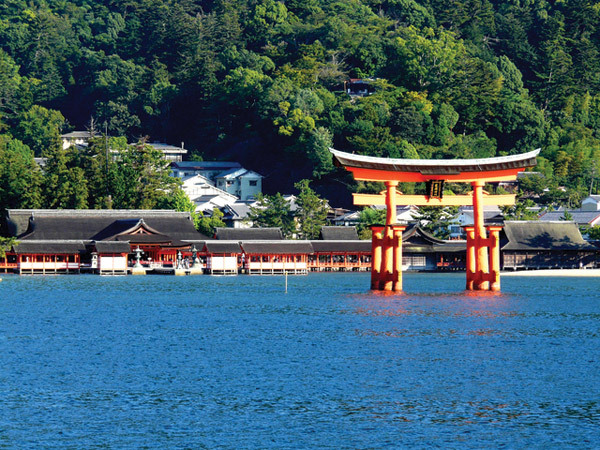 Hiroshima hasn’t just given us Okonomiyaki and Mazda cars, renowned for its delicious produce Hiroshima has a tragic event at the heart of its recent past, but has developed into a prosperous and bustling city with a thriving and positively spirited community. With a wide range of mouth-watering food made in the area Japan Centre aims to make an important contribution to raise awareness about Hiroshima’s redesigned identity,by providing visitors with a fresh impression of this modern and dynamic cultural hub. Come and join us at JAFF from 5th -25th September, and sample the beauty of Hiroshima right here in London! Posted in Food, Stores and tagged Hiroshima, in-store tastings, Kyushu. Bookmark the permalink.